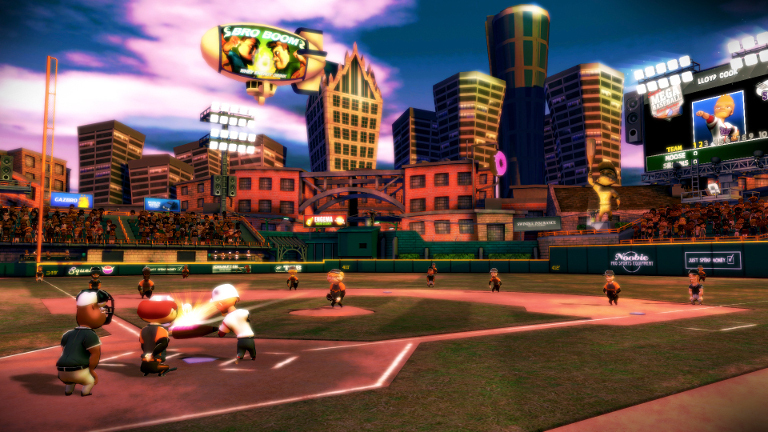 With Spring Training in full swing and Opening Day just a week or so away, if you’re a fan of “America’s Pastime” then you’re gonna love Super Mega Baseball: Extra Innings on NVIDIA SHIELD. 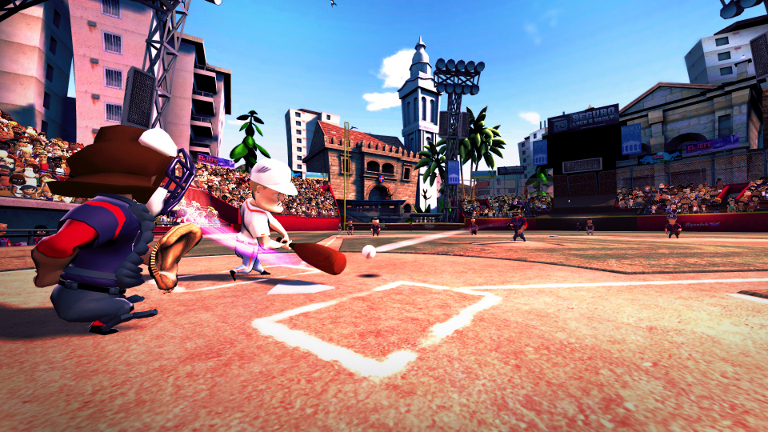 Sporting a bevy of what the developers describe as “semi-athletic baseball stars,” Super Mega Baseball: Extra Innings is the perfect game for either solo play or multiplayer action for up to four players. The perfect baseball game to play on your couch with friends, in Super Mega Baseball: Extra Innings, players can compete in single player and co-op seasons. An issue with many baseball games is how long it takes to actually finish a game. Not so with Super Mega Baseball: Extra Innings. 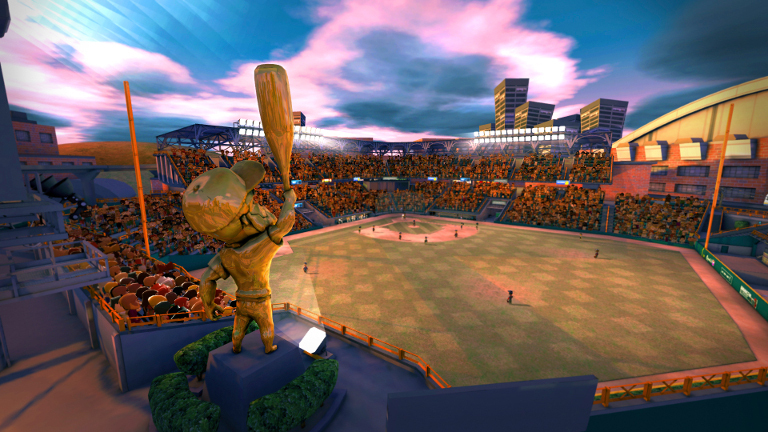 The developers designed the game to take advantage of what they call, “ultra-fast gameplay.” Meaning that, unlike with other baseball games, you won’t find yourself saddled to your couch for hours at a time. 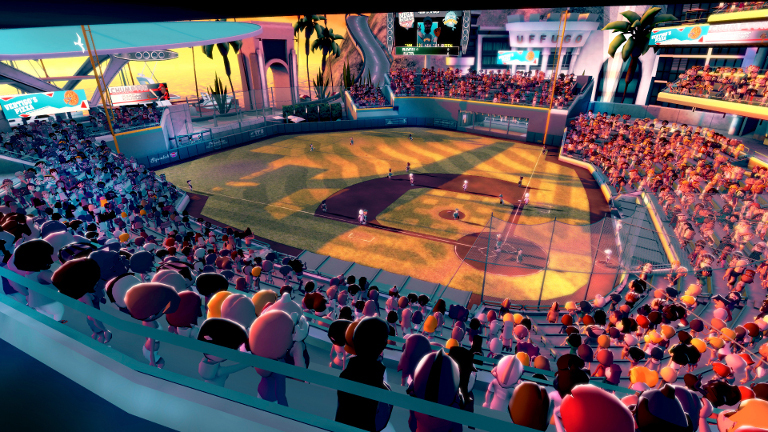 While Super Mega Baseball: Extra Innings may look casual at first glance, the game does a good job of accurately simulating the game of baseball. Players can expect to see everything from realistic game dynamics, accurate physics and even more complex statistical breakdowns. Of course, users can configure the difficulty between basic and more advanced player inputs. 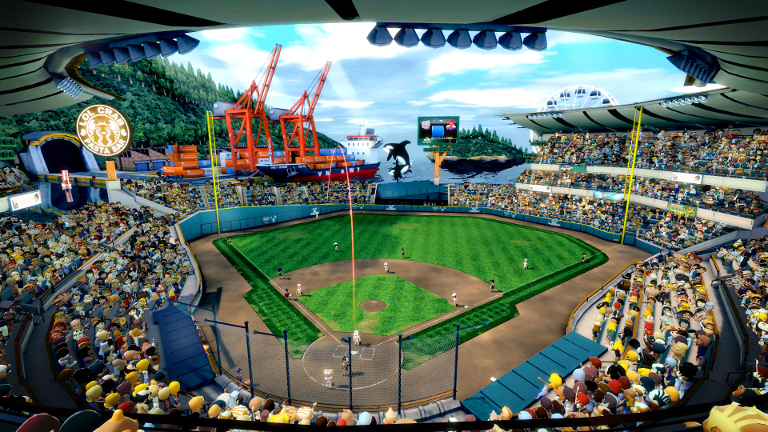 Additionally, Super Mega Baseball: Extra Innings has a variety of what the developers call “international themed ballparks.” Like in the real game of baseball each stadium boasts its own unique dimensions and play styles. 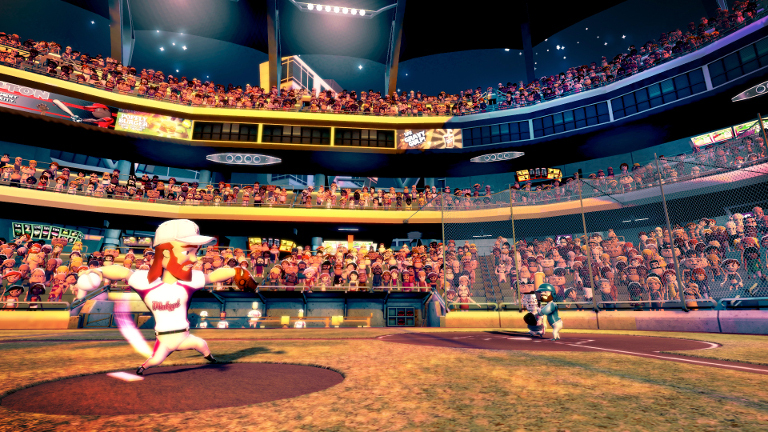 While Super Mega Baseball: Extra Innings is great for whiling away time with your friends and family, the single player game is definitely addictive. As you develop your team with scoring and various level-ups you’ll earn Starpoints that will ensure that you’ll be the leader of the pack. To play Super Mega Baseball: Extra Innings, navigate to the Android games store on your SHIELD Android TV, portable or tablet. If you don’t already own one, run out and buy an NVIDIA SHIELD Android TV today. NVIDIA Takes Fan From 60fps to 120mph!